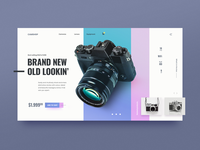 Daily UI 012 - E-Commerce Shop (Single Item) — Day #12 of Daily UI challenge - E-Commerce Shop (Single Item). 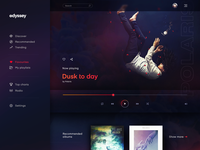 Daily UI 009 - Music Player — Day #9 of Daily UI challenge - Music Player. 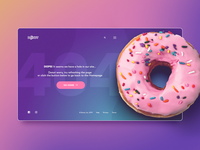 Daily UI 008 - 404 page — Day #8 of Daily UI challenge - 404 page design. 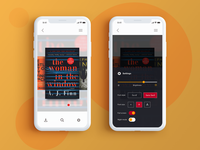 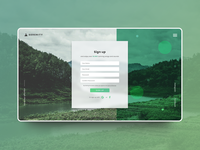 Daily UI 007 - Settings — Day #7 of Daily UI challenge - settings page for eBook reader app. 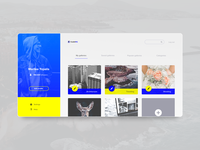 Daily UI 006 - User Profile — Day #6 of Daily UI challenge - user profile. 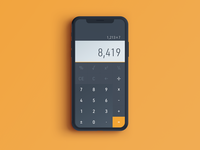 Daily UI 004 - Calculator — Day #4 of Daily UI challenge - simple mobile calculator design. 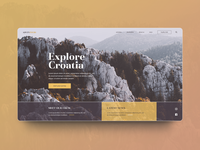 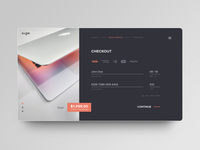 Daily UI 002 - Checkout — Second day of Daily UI challenge - design for checkout page.